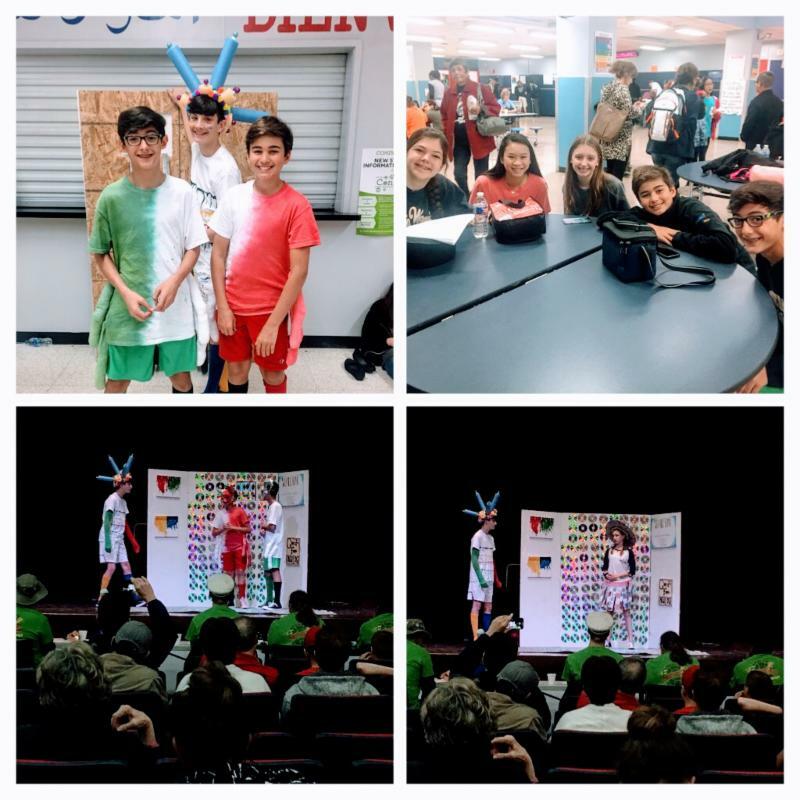 Odyssey of the Mind State competition on April 14th. 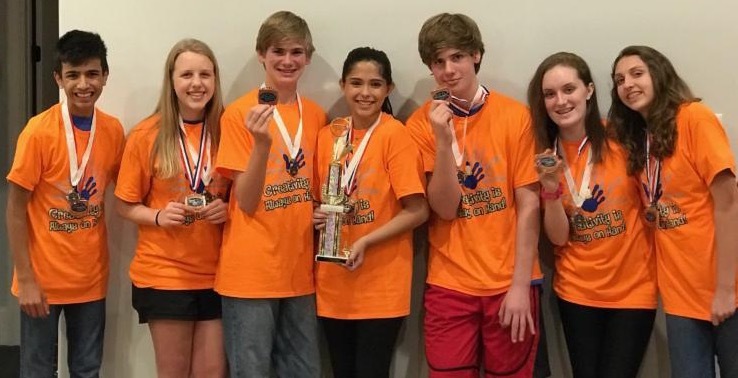 8th graders Katie Donnel, Camden Graham, Devon Schwartz & Adam Shugart along with 8th graders from SFMS Bradie Babin, Avery Cooper & Holly Kiker won 3rd place in Triathlon Travels. 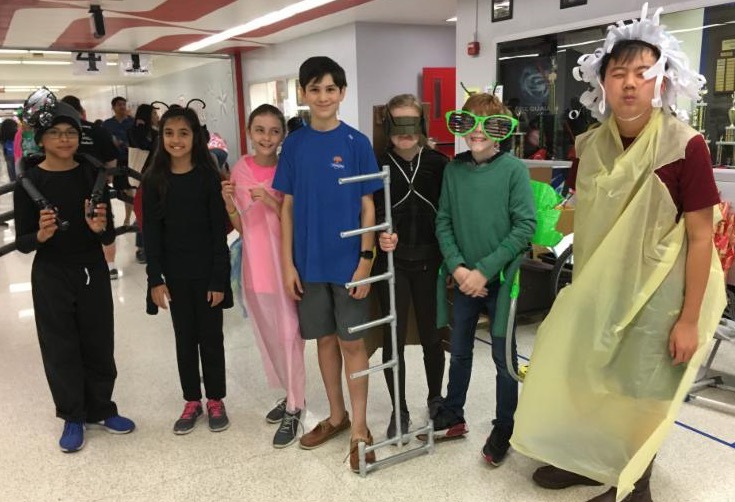 This team also earned a very special award for creativity (the Renatra Fusca award) which was given to only one team out of the 133 teams competing. They will advance to World Finals in Iowa. 8th graders Caroline Langenkamp, Abby Fournier, Maddie Schmidt, Matthew Eubanks, and 7th grader Sebastian Warren along with 7th grader from MMS Andrew Carles placed 4th in A Stellar Hangout. 6th graders Archer Liga, Tanner Ramey, Ivan Ting, Sarah Schwartz, Matthew Fenz, Sonya Stelmak along with 6th grader from SFMS Ember Thiele won 7th place in Triathlon Travels.